In 2012, Batesville made the decision to transition into the future with a state-of-the-art facility set to improve quality of life for locals and draw others from around Arkansas. Citizens came together and voted to construct a $22 million Community Center and Aquatics Park. Mayor Rick Elumbaugh credited residents for stepping up in support of the initiative and for their unwavering determination to make Batesville the most progressive and innovative city in the state. The award-winning structure opened to enthusiastic crowds in the summer of 2017 and has received hundreds of thousands of visits since. The modern, 105,000 square foot Community Center and Aquatics Park designed by ETC Engineers and Architects was recognized by the Arkansas Recreation and Parks Association as “Facility of the Year.” Arkansas Business awarded the area four Trendsetter City Awards, including the Wellness Award for the expansive new community center and other notable projects, such as bike paths and excellent outdoor activities. With a 29,000 square foot gym, running track, workout center, indoor pools, an outdoor aquatic park and much more, the Center aims to effectively improve the health and lives of residents throughout Independence County. The community center welcomes guests with open, contemporary architecture, large windows, and lounge areas throughout with multi-level views of the stunning mountains surrounding the area. Upon entering, visitors find a spacious fitness room with a special floor and sound system to accommodate a range of group classes covering a variety of styles and challenge levels, such as yoga, Pilates, tai chi, Zumba, and other aerobics. Fitness needs are amply met by the large workout center, which includes treadmills, ellipticals, stationary bikes, and weight-lifting equipment with personalized access to internet, television, and virtual reality trails. The center's upper level offers various meeting rooms outfitted with kitchens and the latest technology to host seminars and events. 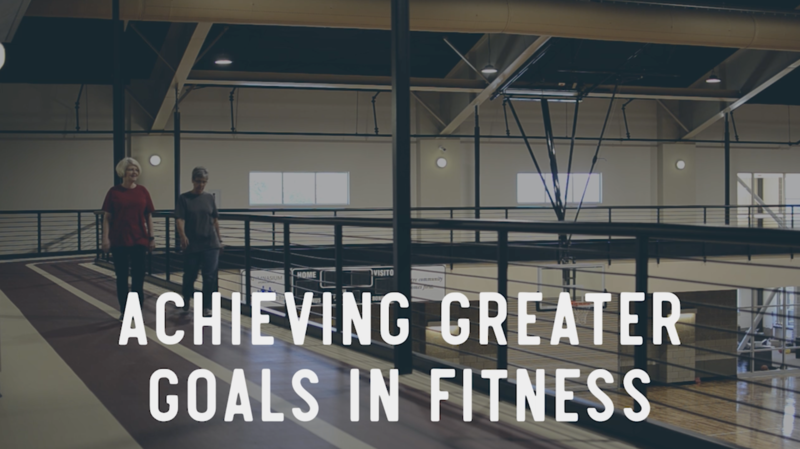 Large-scale events are available to the public in the community center’s enormous gym, which can accommodate three high-school regulation basketball courts or six regular-sized volleyball courts, along with an adjacent commercial kitchen. Beyond tournaments, the gym frequently hosts other kinds of events, from banquets to trade shows to concerts seating up to 3,000 attendees. This feature has made a positive impact on the city’s economy and contributed to the region’s recent increase in annual tourism. This section of the facility also features a running track and racquetball courts. Just outside the center are tennis courts as well. Many come for a favorite segment of the new center—the Aquatics Park. Locals can purchase monthly memberships, but anyone can enjoy the facility for a $5 day pass. This includes a huge central pool with a zipline and towering water slides, a diving area, a kids’ splash zone and aquatic playground, an adult pool, and a lazy river. Those who want to soak in the sun or bask in the shade will find an abundance of seating options. 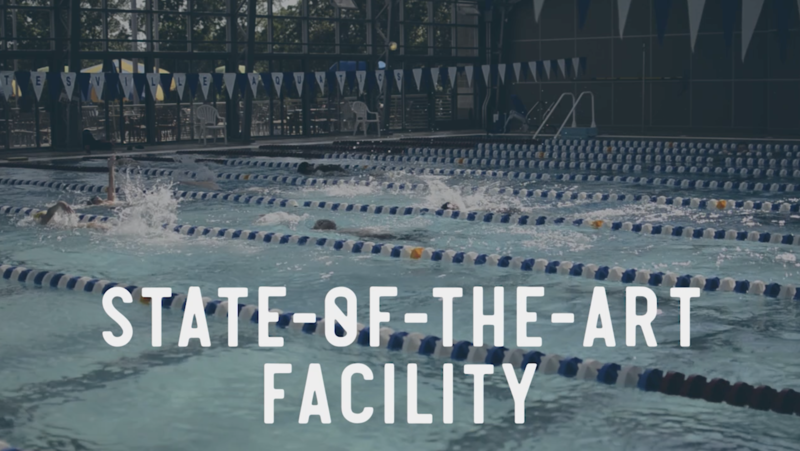 The community center also offers an indoor pool area with swim lanes, perfect for competitions or avid swimmers, and a therapeutic pool. With the new addition, the community has begun to achieve greater goals in fitness. Day and night, people come to exercise, socialize, play, and learn. The center aims to include all sectors of society. For example, the large capacity allows swim classes for youth to occur while seniors engage in water aerobics nearby. 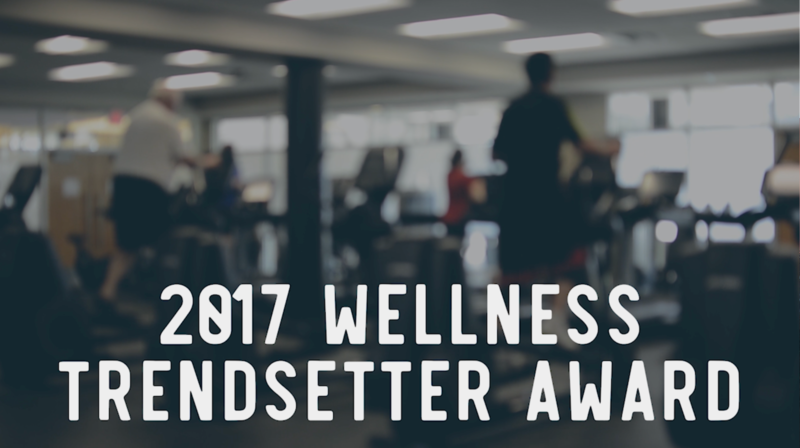 In this way, Batesville is improving multiple areas of general wellness while drawing in individuals and organizations from further away. Few communities of similar size offer so much in a public space.